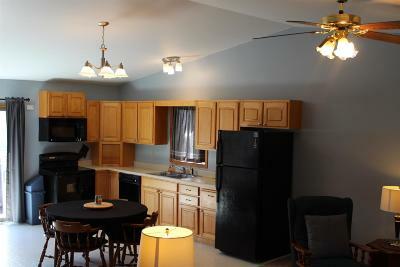 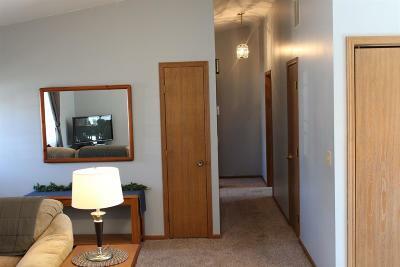 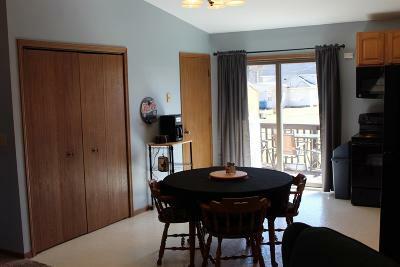 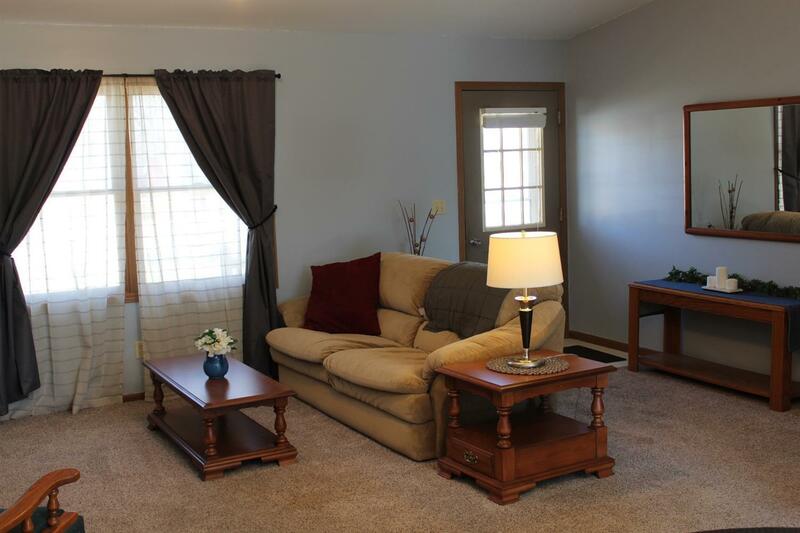 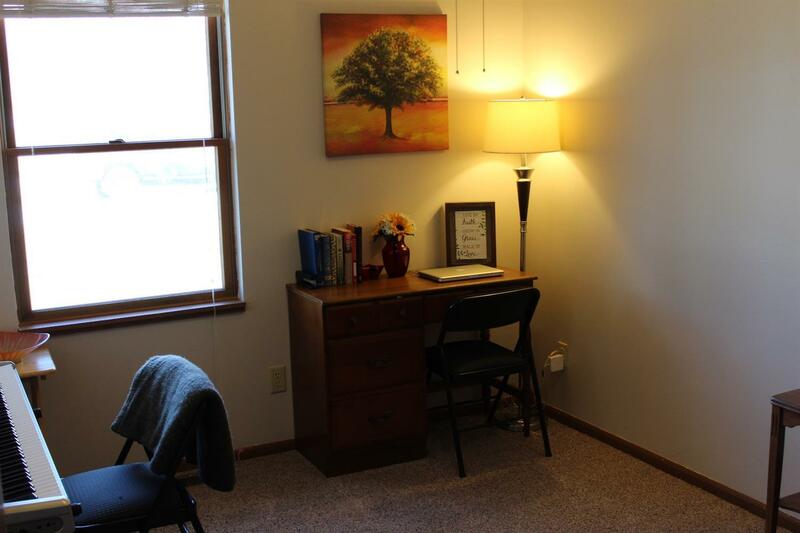 This is a beautiful 3 bed, 2 bath ranch in the heart of Remington. 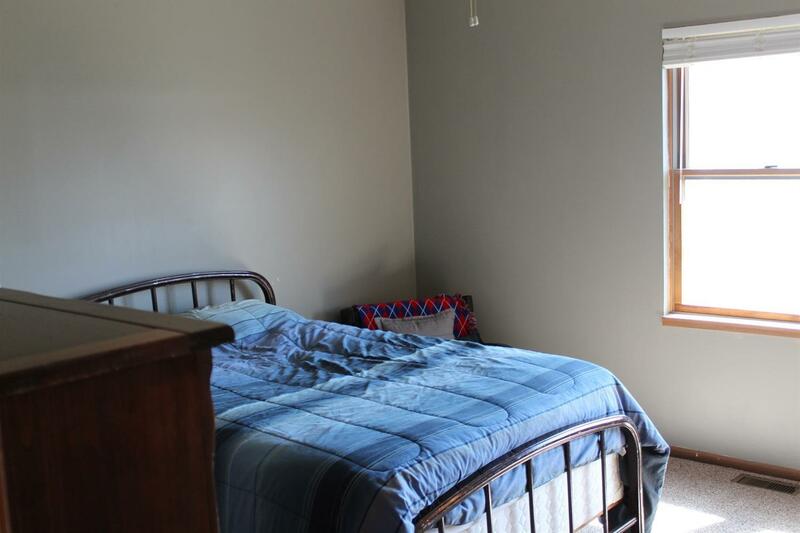 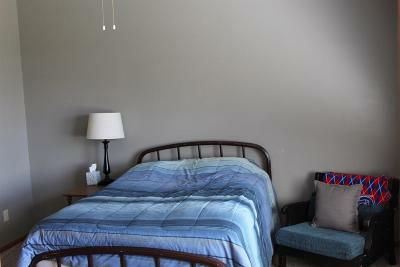 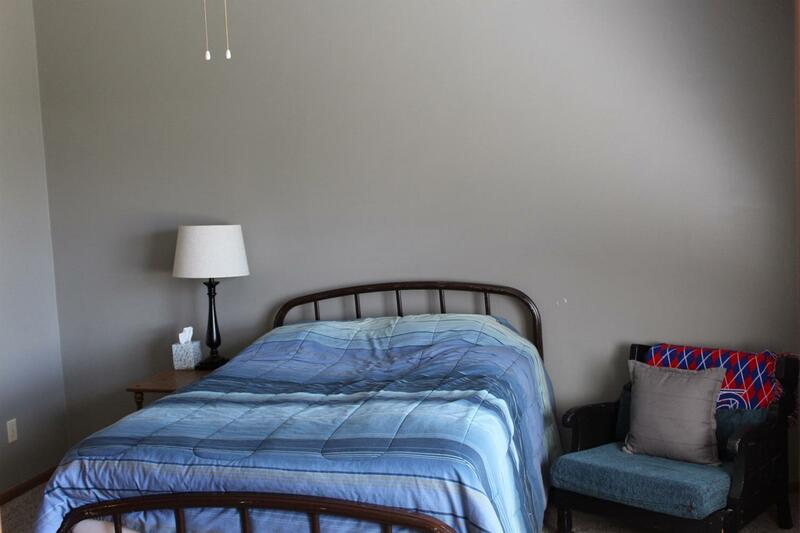 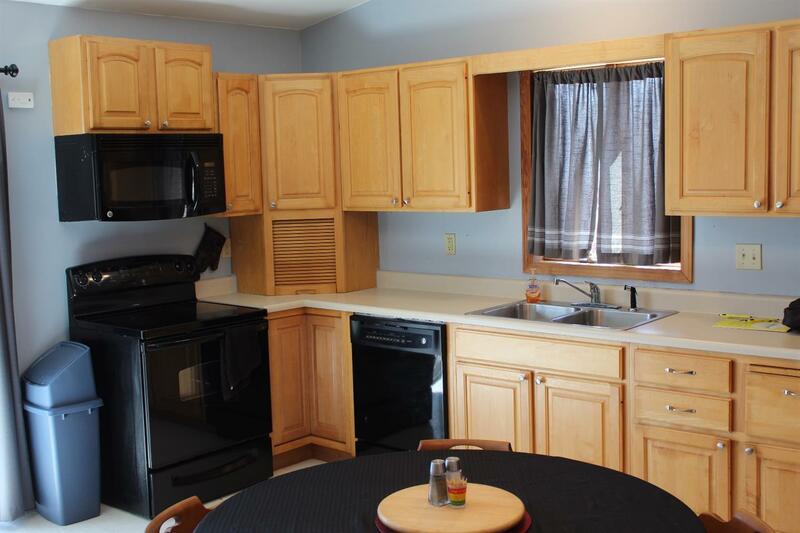 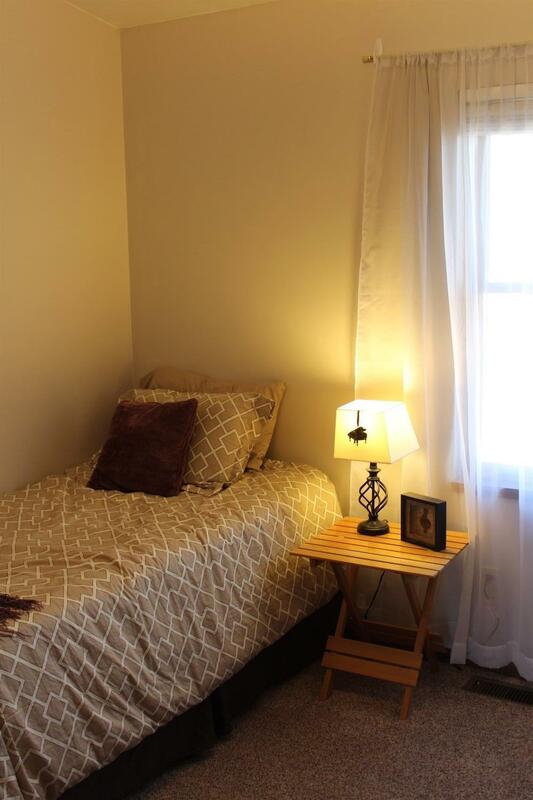 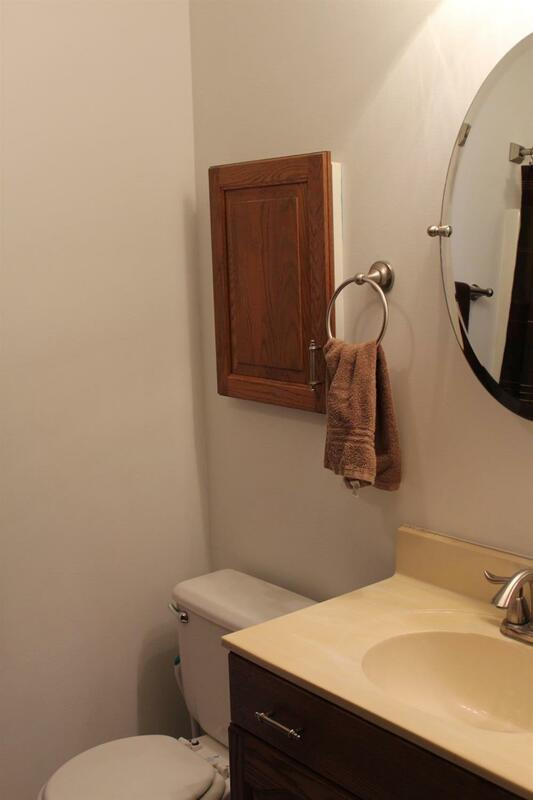 You will not be disappointed with the ease of access to downtown amenities and I-65. 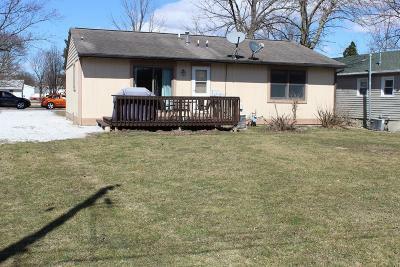 With a recently updated kitchen, including new appliances, brand new flooring in the living room and bedrooms, and a master suite, this property is the perfect place to make a home. 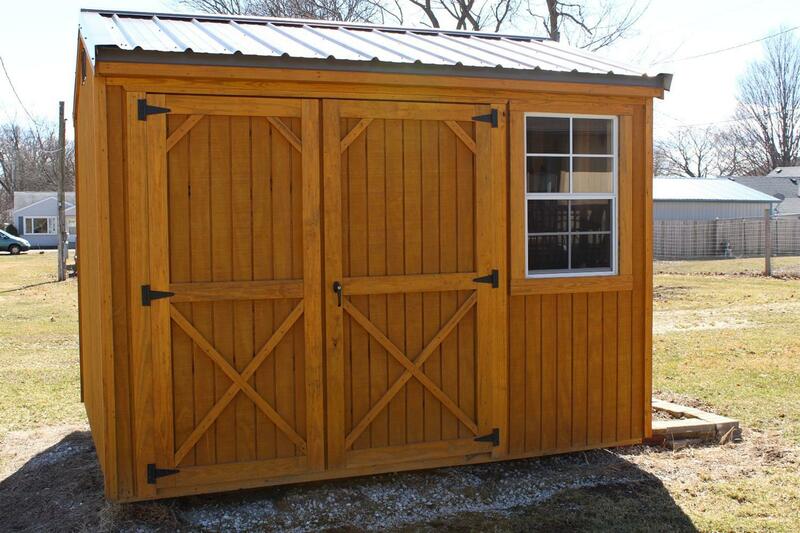 A brand-new shed provides plenty of additional storage space, while both front and back porches provide space for all your outdoor entertaining needs. 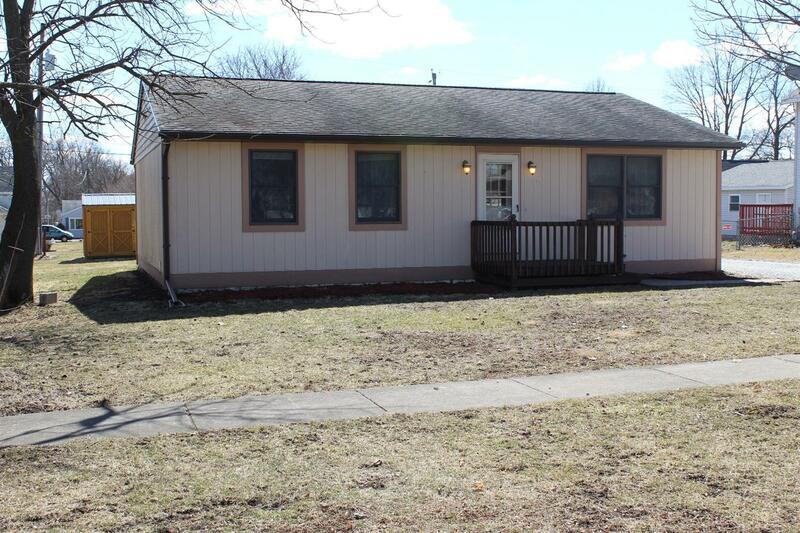 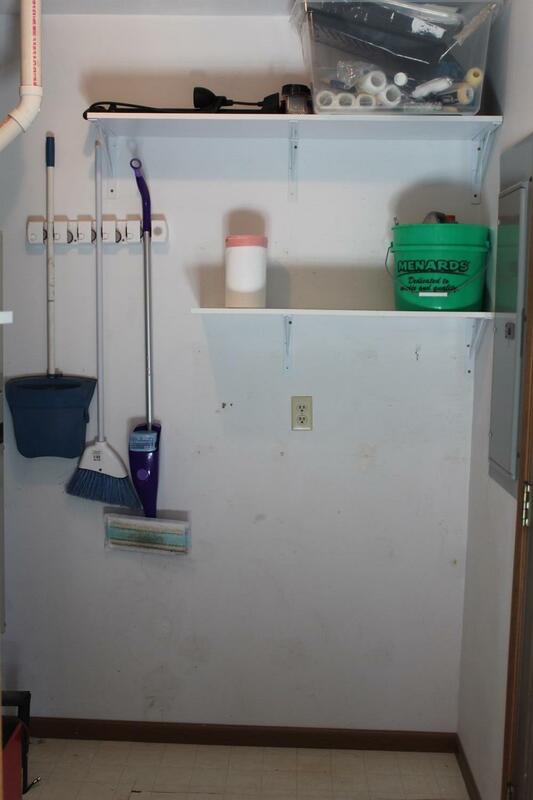 Motivated seller and priced to move, you don't want to miss out on this great opportunity! 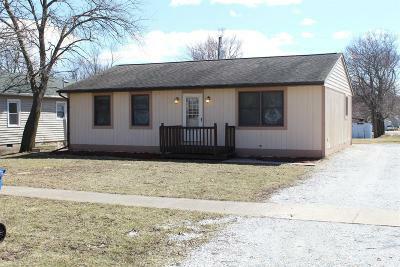 Directions: I-65 south to exit 205, turn RT then left onto Division, then RT onto Illinois St. - then RT onto E. South Railroad St. Home is on the left (second home).